Stock up on jewellery that will never go out of style! Recognising the fact that jewellery has to be both dazzling and timeless, CaratLane brings you the Eterna collection. Whether you want an exquisite ring to decorate your finger, a breath-taking pendant or just your regular earrings with a dash of glitter, we have them all just a click away. The Eterna collection promises exclusive, multi-purpose jewellery - get your loved one to treat you like royalty with the Queen's Delight Ring . Pick the piece you need, CaratLane has it all! The Eterna catalogue at CaratLane has been crafted to provide a complete jewellery set for you where each piece complements the other and adds up to give you an enigmatic aura. 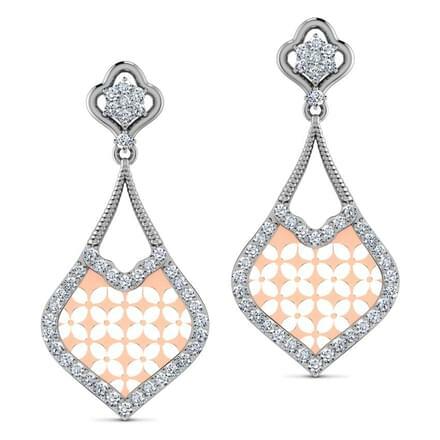 The Soraya Earrings and the Zaria Earrings are meant to add glamour to that pleasing party dress. If you are someone who just needs discreet jewellery for work, the Royal Bloom Pendant or the Grace Drop Pendant are perfect choices. 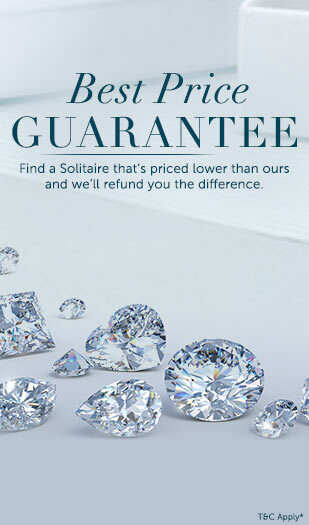 Visit Caratlane.com – get your piece of Eterna, now! Transparency – Our team of experts are always happy to help and no matter how many queries you shoot at them, they will answer all of them with utmost patience and accuracy. Our customer services team is present seven days a week for your convenience. Mobility – If you want to try our products, we can bring five of your favourites to the comfort of your own dressing table! Just ask for our Try-At-Home service and we’ll take care of the rest. Moreover, we even give you a Cash-On-Delivery option, so there are no hassles at all! Flexibility – Not only does CaratLane give you a 30-Day Money-Back Guarantee but supplements this with a Lifetime Exchange Policy. So if you want a change in product, just give us a shout-out. Click away and decorate yourself with the most exquisite jewellery, today!